in avoidance of the perfunctory: Progression of our coffee shop! 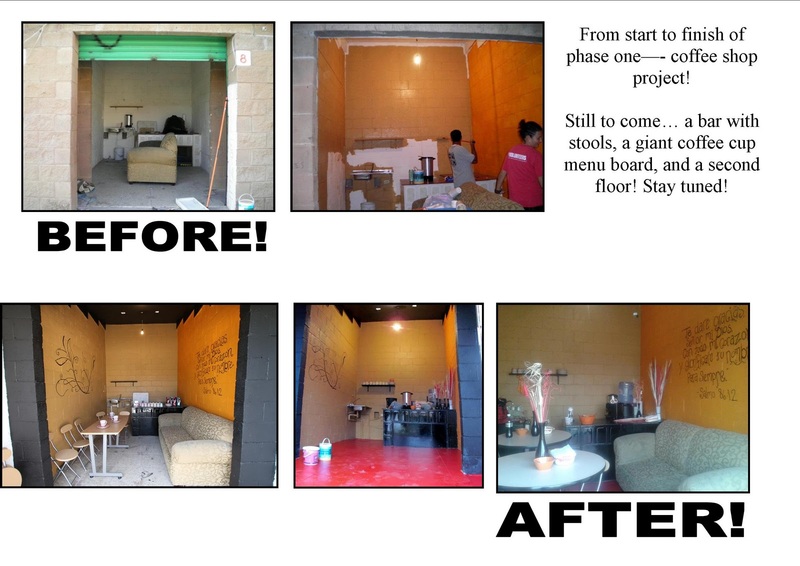 Progression of our coffee shop! You can click on it to make it bigger! What Really Happens in Mexico!